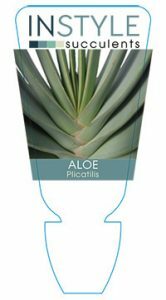 We’re quite the fan of Aloe Plicatilis! It’s a tree aloe with interestingly arranged leaves. 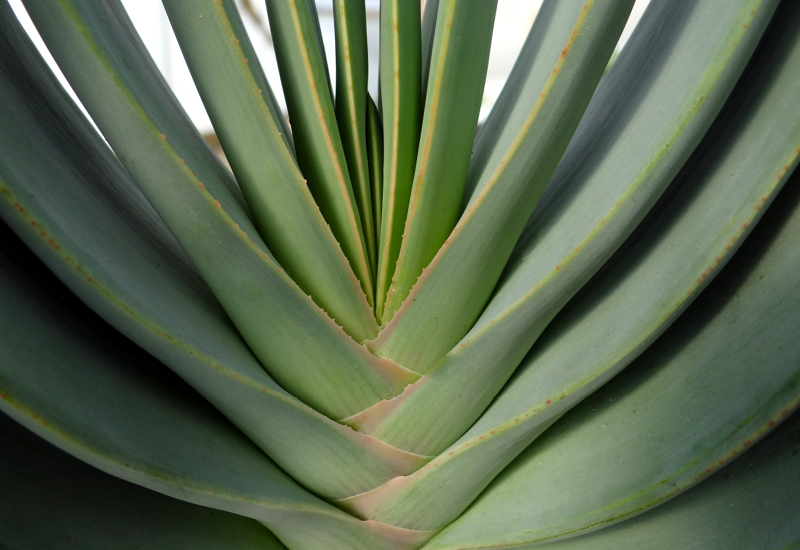 It can grow tall in the garden, but as this is a slow process you can put in in a large pot in the meantime. It’s a show stopper, and sure to welcome attention. From winter to spring you can enjoy the fabulous bright orange flowers too.